February, 23 2017 > Performance>Special event> Join us for a musical adventure at Rhapsody Rotorua! Join us for a musical adventure at Rhapsody Rotorua! 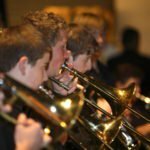 Are you looking for a music program to further your students skills and provide them with the opportunity to engage with other young musicians and learn from industry professionals? Rhapsody Rotorua is your answer! Registrations are now open for the 2018 festival. 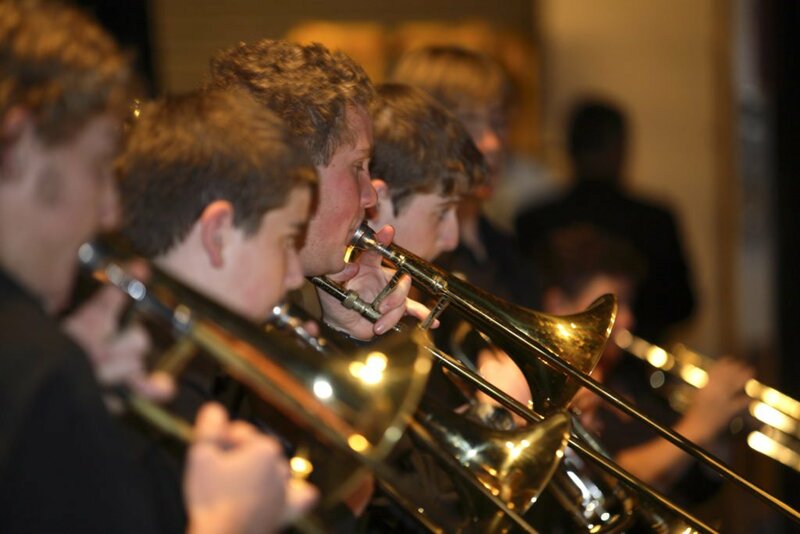 This unique festival held in Rotorua NZ, brings together talented music students from across Australia and New Zealand to be adjudicated, attend workshops and masterclasses, gain experience performing to live audiences with a series of public performances and enjoy the cultural and adventure activities NZ has to offer. Want to learn more? For a day to day idea of what to expect, check out the Rhapsody Rotorua itinerary. WorldStrides Rhapsody Rotorua from WorldStrides on Vimeo.